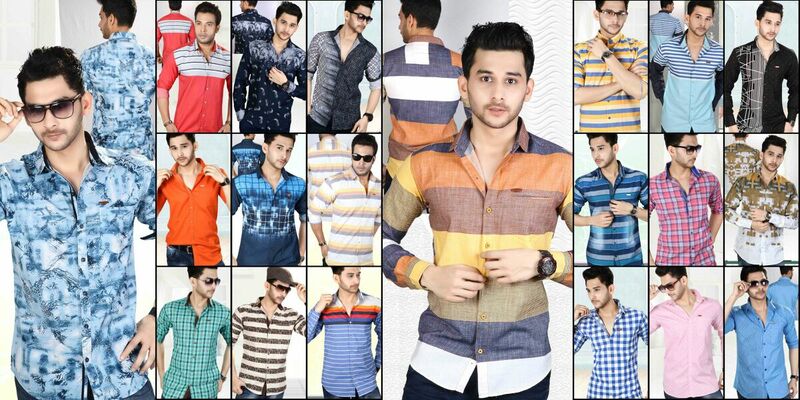 Dussera Offer On Casual Shirts Its time to dress up with some latest collection of Casual shirts by Tzerr . On this ospisious occasion of Durga Pooja we are back with some some exclusive discounts on wholesale purchase where you can avail upto 50 percent discount on selected designs only for bulk purchase. So what are you waiting for let's celebrate festival in style..
Diwali offer on shirts With diwali arriving in next few days Tzerr announce upto 55 discount on MRP only for bulk buying and wholesaler. So the wait is over let's dress ourself with classy shirts and lets celebrate diwali in style.